Kenyan doctors are pushing for a bill to be passed into law which will allow the harvesting of kidneys from fresh dead people. Head of renal unit at KNH John Ngigi on Wednesday said if the bill is passed, the harvesting of kidneys will aid many Kenyans who are on the waiting list for kidney transplants. “We also hope we can change the law to extract from friends, but we don’t want to open a Pandora’s box where people can buy kidneys. When the [proposed] bill is up we can harvest from dead people,” Ngigi told journalists. 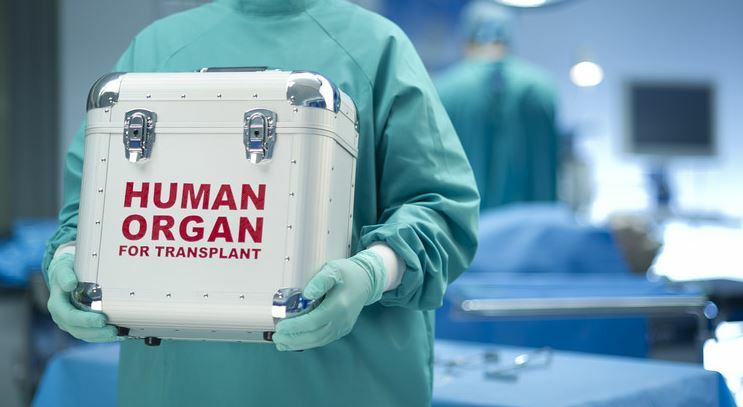 The Bill will operationalise the Health Act which allows Kenyans, either in a written will or oral statement, to donate their organs or body parts upon death. “It will set proper frameworks for the donation of cadaveric tissues,” the medic observed. Cadaveric donation comprises organ donation, taking organs (heart, lungs, kidneys, liver, pancreas) from brain dead people, as well as tissue donation, meaning taking tissues (skin, corneas, tendons, bone) from brain dead as well as heart dead people. Ngigi was speaking at Kenyatta National Hospital during a briefing on the ongoing donor-supported orthopedic and kidney transplant project. Statistics show that about 4,300 Kenyans are currently undergoing dialysis across the country. Last year, 2,000 of those people were on its waiting list for transplants. Ngigi noted that KNH only conducts about 15 transplants a year and only 466 patients have undergone transplants in public and private hospitals since 2006. Apparently, some patients opted for dialysis instead of transplant because the National Health Insurance Fund does not pay for the life-long drugs needed after transplant. “There’s a narrative that it is cheaper to be on dialysis than a transplant. This is a disincentive created by NHIF because it fully pays for dialysis at Sh9,500 per session, two sessions a week,” he said. For a transplant, NHIF only pays Sh500,000 but not for the life-long immunosuppressive drugs needed after transplant and which can set back a patient Sh40,000 every month. “It makes more sense for NHIF to pay for immunosuppressants so we move many people from dialysis to transplant,” the doctor said. The Kenya National Blood Transfusion and Organ Transplantation Bill is receiving expert input before being forwarded to Parliament.